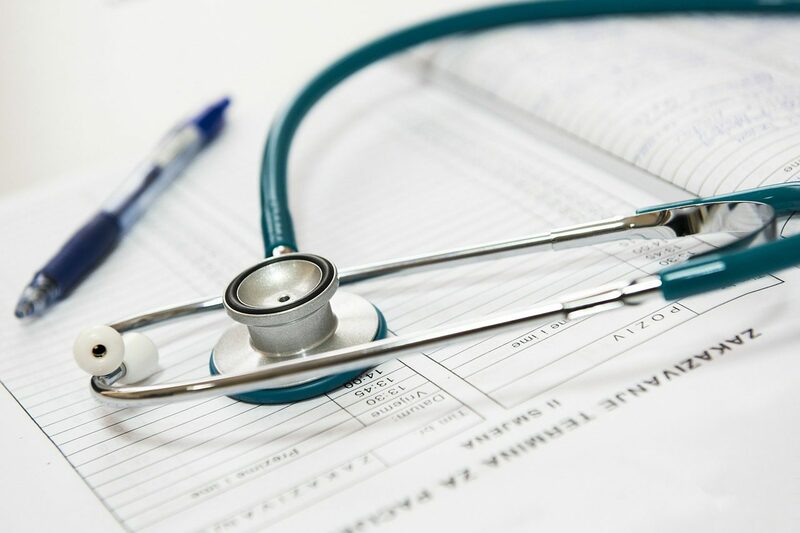 Doctors work in a variety of settings such as hospitals, GP surgeries, health centres, armed forces or medical research to examine patients, diagnose illnesses and treat injuries and other medical conditions. They will prescribe appropriate treatment or medication or they may refer the patient to a specialist for further treatment. If you trained as a doctor overseas you'll need to contact the GMC for details about registering and practising in the UK. You could move into medical work in hospitals, pharmaceutical companies, the police or the prison service. You could also work in education, teaching students training to be GPs. You might also get involved in local issues, maybe as a member of a local medical committee or clinical commissioning group.